Underfloor heating manufacturer Warmup Plc, is proud to be a RIBA and CIBSE accredited provider of CPD training in underfloor heating. RIBA & CIBSE Core Curriculum areas: Designing and construction, Technology, and Engineering. Introducing underfloor heating to buildings is a key step that can make a significant, energy efficient and cost effective impact towards meeting the current sustainability targets in the UK. 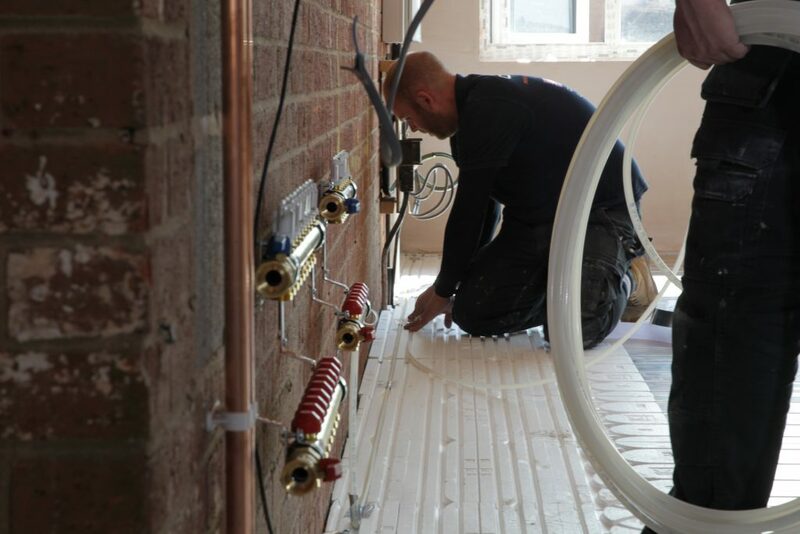 Underfloor heating is suitable for all forms of construction and can be incorporated into any type of floor structure, it is therefore suitable for new-build, retrofit and refurbishment projects. 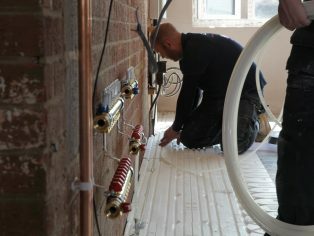 Taking Warmup’s CPD will ensure that you are qualified to specify the correct type of system, and that you understand the installation process. To arrange for a seminar to be delivered at your office, book your place at Warmup CPD online or email cpd(Replace this parenthesis with the @ sign)warmup.com. For further information on Warmup’s CPD training call us on 0845 034 8270 today.